A Guide To Getting Around Bali In 2019: Everything Explained! 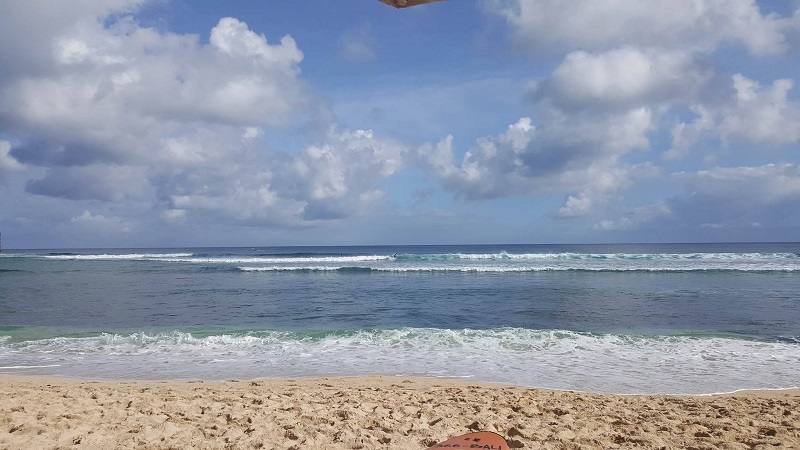 9 Best Beaches In Bali 2019: For Surfing, Relaxing+Watersports! 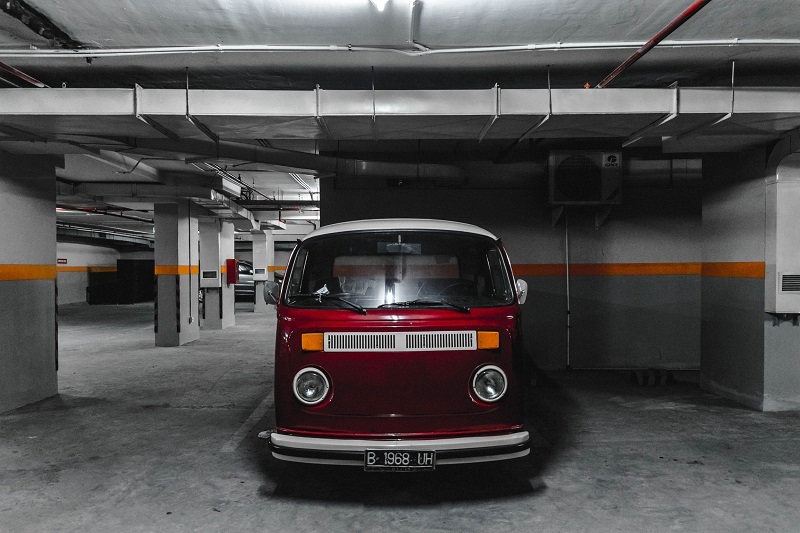 The best way to get around Bali, Indonesia, whether it's by taxi, car, bus or bike, we have you covered on all you need to know for the perfect getaway. When it comes to South East Asia, you will find that mopeds run the show. They are king of the roads and typically scary. There are many transport options in Bali available, all at a crazy cheap price. So, whether you're in Bali for a week, 3 weeks or just a few days, here's a guide to help you decide how to get around this wonderful island! This isn’t an option for the faint hearted, and I couldn't bring myself to drive one solo, but thankfully Brad is brimming with confidence and was happy to drive the roads of Bali. The biggest advantage of driving a moped is how cheap they are. Ours currently costs £2 pound a day, so £1 each, and fuel is approximately £1 to fill the tank full- it lasts almost a week! This was a brilliant deal but expect to pay no more than £3-4 a day. So, if you are travelling in Bali on a budget, then this is the best option if you can handle the roads! Some things to note. Always wear a helmet. Yes, they aren’t the most flattering objects in the world but they are essential and a legal requirement. If a local Balinese person is caught by the police not wearing their helmet it’s a 300,000 fine, if it’s a foreigner, you can expect it to be a lot more. It's also a legal requirement to use your indicators, but you'll soon realise 80% of people don't. Recent laws entered in Bali mean that police officers CANNOT ask you for money when and if they pull you over on the road. If you are issued a fine, you will be given a piece of paper with the description of the fine and the amount due to be paid and you take it to the courts to pay. It is now illegal for police officers to take money on the streets, so know your rights. This is all coming from local people, and they say the best thing to do is take a picture of the police officer's badge and report him if this happens. Bali is trying to crack down on bribery. Mopeds and motorbikes run the road. This means you need to be super aware when driving. You can’t drive like you would back home, you need to drive like a local and you will survive. The roads aren’t in really bad condition, although you will find the odd massive pothole to be aware of, generally, the biggest threat is other drivers. Drivers come out of nowhere and overtake in unsafe places, so just stay alert and be sensible. Don’t drink and drive. According to locals the biggest death on the roads due to mopeds are tourists and it’s a result of getting pissed then trying to drive home. This is a stupid idea and you wouldn’t do it back home, so don’t do it here. You are not only putting yourself at risk but everyone else too. There are many other cheap transport options if you plan to have a drink and I will list them below. Again, UK, get yourself an international driving licence- they cost £5.50 from the local post office and they are valid for one year. They are really good in case you are stopped by local police, if you don’t have this licence, you can get fined. For the cheap cost, you may as well carry one! When you are parking around Bali the official cost for a moped is 2000 Rupa, do not pay anymore than this- they are ripping you off. 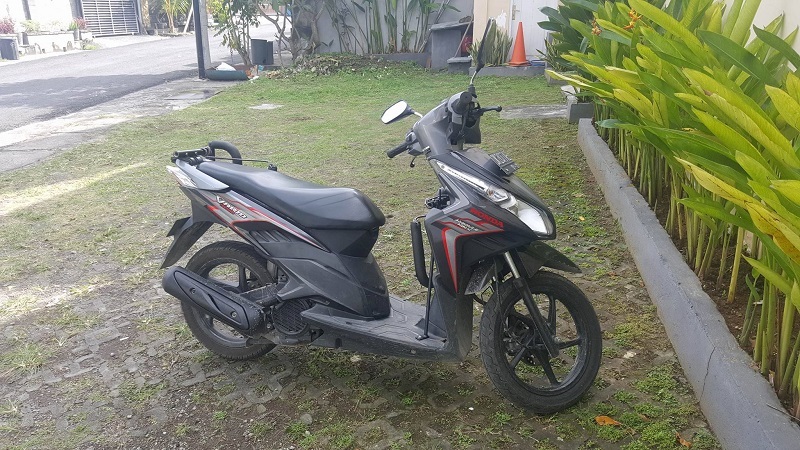 For an in-depth guide to renting mopeds in Bali, check out this article: Renting A Scooter In Southeast Asia: All Your Questions Answered! Uber is taking over the world and I love it. When backpacking South America, it was super cheap and in Bali, it’s even cheaper. Let’s compare. A taxi from the airport to Seminyak is around 60-70,000 (£3.50- 4.00) with Uber and with a taxi at the airport, they will start you off at 350,000. (£20) We lost wifi and phone battery so couldn’t get uber (there is wifi at the airport, order inside and meet them at the drop off zone). ‍Locals don’t like it, so they will tell you it’s illegal- it’s not. There are many areas such as Canggu, etc that has taxi/uber drop off zones, thus to limit the number of taxis in the area. So be aware that your uber may not be able to drop you to the doorstep you are hoping to arrive it. ‍Uber cars are generally nicer than taxis and most Uber drivers speak English and want to get to know you and chat- it’s very nice! Uber is slower than mopeds. If your journey says it’s estimated 15 minutes on google maps, you can guarantee with the Bali traffic it will take twice to three times as long. This can be super frustrating, but it’s the nature of the hectic life. The roads are dead in the evening however so you will fly through! Uber is CHEAP. Expect most journeys to cost you around 2-6 pounds. When you’re splitting that between 2 or 4, it’s crazy cheap. 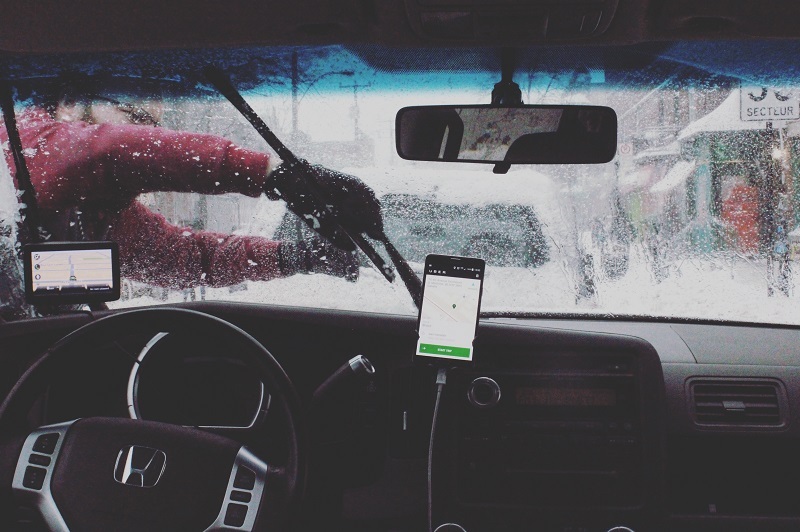 There is another app called Grab car, that I think its pretty much the same as Uber, but I am unsure. If anyone has used this, let me know! You can hire a car and driver in Bali for around 8-10 hours for approximately 15-30 dollars. They are yours for the day and will take you where you need to go and pick you up too. It’s a good idea for sightseeing and if you want to move at your own pace without the added effort of finding taxis and negotiating prices. 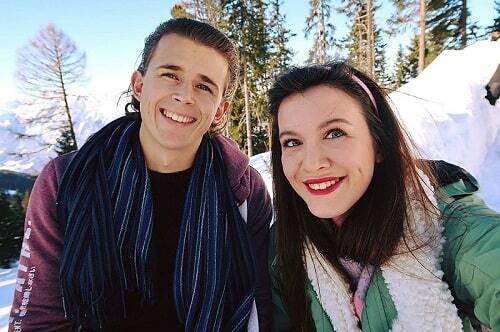 It’s also a nice idea for families or couples. This is a tourist/local shuttle bus that has a variety of 8 routes across Bali. 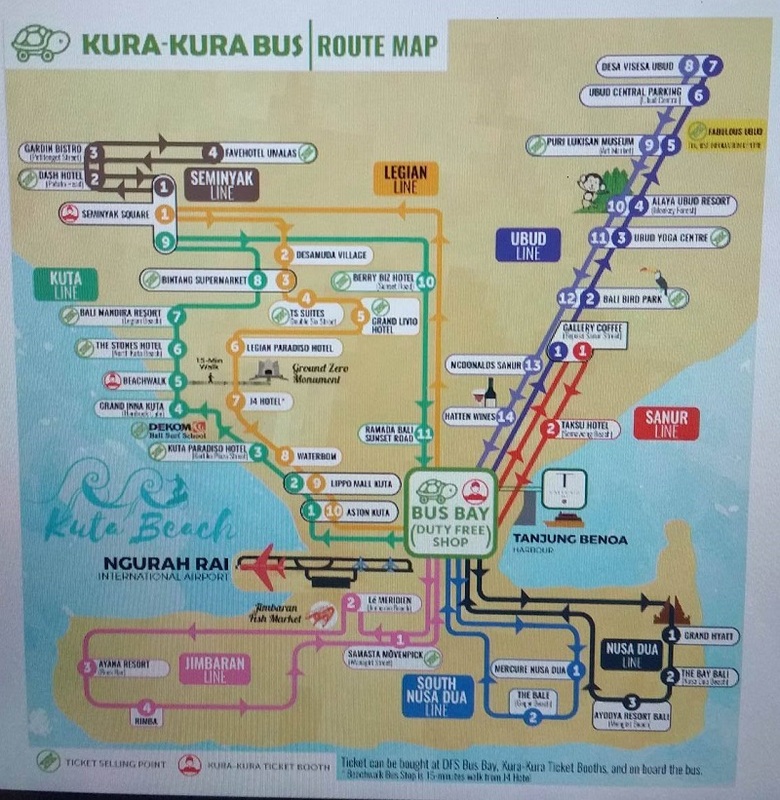 You can buy tickets from Kura-Kura ticket booths or on board. The routes include; Kuta, Legian, Seminyak, Sanur, Jimbaran, Nusa Dua, South Nusa Dua, and Ubud. You can find out all about the routes and frequency of routes etc here. Whilst these routes will take much longer in the traffic, they are super cheap and great for groups of friends, solo travellers or even solo travellers. Also, they have free wifi! Either choice of transport you choose, you will be travelling super cheap! If you have any other tips for driving in Bali, let us know! Looking For Exciting Tours In Bali? Where To Stay In Bali : No Matter What Your Budget! 35 Romantic Things To Do In Bali: The Ultimate 2019 Guide!